Be part of the history of Los Angeles. 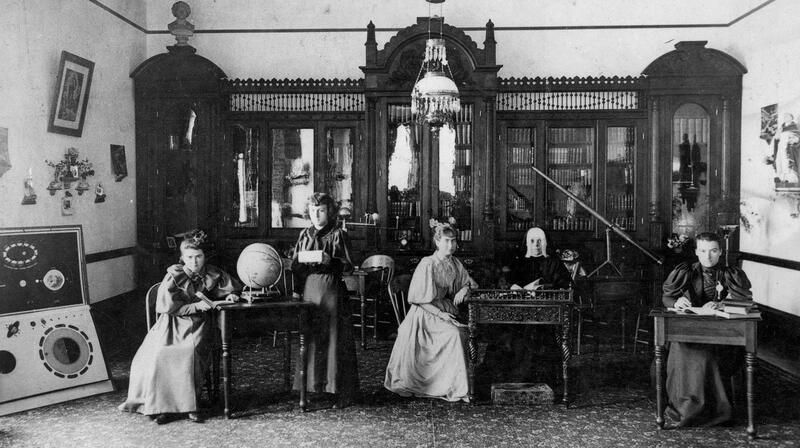 The Sisters of the Holy Names of Jesus and Mary founded Ramona Convent Secondary School in 1889 as a boarding and day school in what is now Alhambra, a suburb of Los Angeles, where James de Barth Shorb had given them 15 acres of land. It was at the urging of his daughter, Edith, who did not like being sent far away to Oakland for her schooling, and his realization of the growing need of Catholic education for his own family and the neighboring rancheros, that Mr. Shorb donated the land and invited the Sisters to build a school. Out of gratitude to their benefactors, the Sisters called the convent “Ramona” in memory of Ramona Wilson, the maternal grandmother of Ramona Shorb. 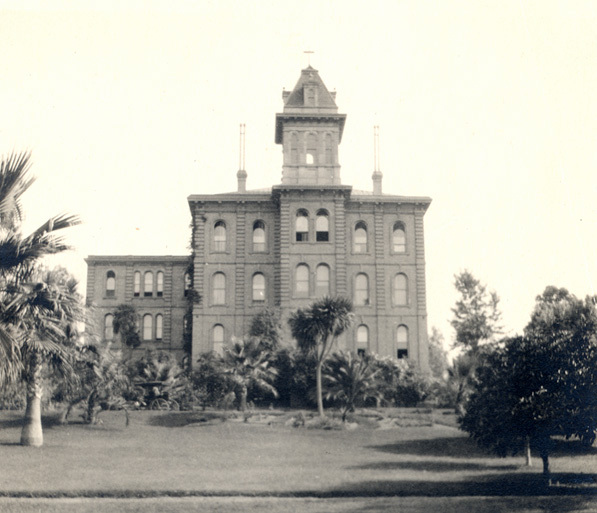 The first building to be erected was a four-story red brick building on the knoll that dominated the Convent grounds – about where the east wing of the administration building including the chapel, now stands. 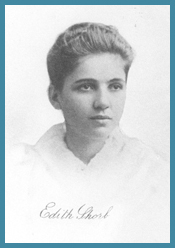 Ramona was accredited by the University of California in 1913. Proof of the rigor and vitality of Ramona’s curriculum is the fact that it has been continuously accredited for over 100 years. 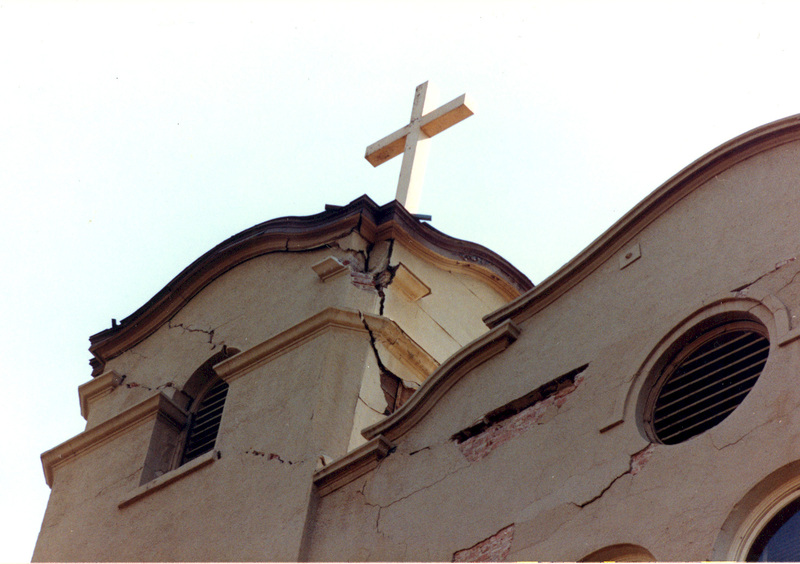 On October 1, 1987 the Whittier Narrows earthquake caused irreparable damage to the grand old building. Police and firemen arrived minutes after the quake and put up barriers around the main building. The building inspectors arrived in the early afternoon and determined that the main four-story building would have to be demolished. Demolition began on December 11, 1987. Groundbreaking for the new administration building was held on October 6, 1988. The building was dedicated on November 12, 1989, creating a new face of Ramona as it began its second century. While the San Gabriel Valley has changed, our mission of empowering young women through education has not changed. Since its foundation, over 7,300 young women have graduated from Ramona. Countless others have received part of their education here. Ramona is the oldest Catholic all-girls’ school in the Archdiocese still operating in its original location. Since its founding, 414 Sisters of the Holy Names and almost an equal number of lay men and women have ministered here at Ramona as administrators, teachers, and support staff. In honor of Ramona’s 125 Anniversary in 2015, a statue of the foundress of the Sisters of the Holy Names, Blessed Marie-Rose Durocher, was crafted by Sister Paula Mary Turnbull, SNJM. It was placed in the center of the campus where it serves as a reminder to the Ramona community of the rich heritage that is ours and of our responsibility to daily embody the charism and values of the Sisters of the Holy Names.